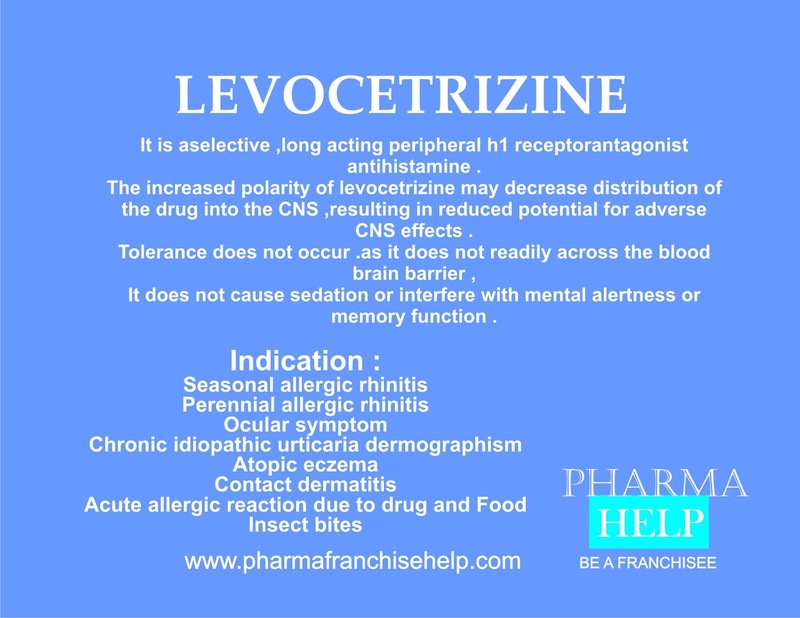 It is aselective ,long acting peripheral h1 receptorantagonist antihistamine . It does not cause sedation or interfere with mental alertness or memory function . In acute allergic reaction due to drug ,food,and insect bites.